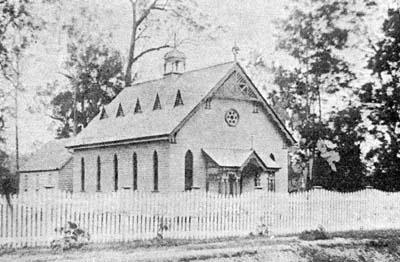 Rumour has it a guy got on a horse 147 years ago, left the City Tabernacle Baptist Church in the heart of Brisbane and rode out to Enoggera with the dream of planting a Baptist Church there. Around this time, Enoggera was primarily an area of small farms, orchards and vineyards. While the original people and buildings have long since gone, the passion to influence Enoggera and surrounding areas with the love of Jesus remains. As we are the fruit of a church planting church all those years ago, we feel a strong commitment to continue on that work of planting new and distinct gospel centered churches as our city grows and changes. This is central to our vision to see Brisbane reached for Jesus. Enoggera Baptist Church is part of the Queensland Baptist family of churches as well as part of the Acts 29 church planting network.